Gov. 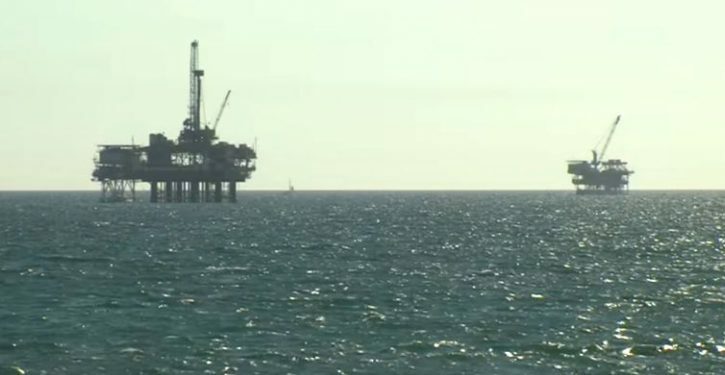 Jerry Brown signed a bill Saturday effectively prohibiting new federal offshore oil drilling along California’s coast, and announced that he opposes plans to expand crude exploration on public lands in the state. The legislation he signed blocks the Trump administration’s plan to expand offshore oil drilling through the prohibition on new leases for new construction of oil and gas-related infrastructure, such as oil pipelines. Brown has worked to cultivate a status as one of President Donald Trump’s chief opponents. Brown also submitted formal opposition to the Bureau of Land Management’s proposal to open new public land and mineral estates for oil and gas lease sales. His move comes nearly six months after officials on the California Coastal Commission urged the federal Bureau of Ocean Energy Management (BOEM) to rescind plans allowing companies to drill for oil off the coast. Trump issued executive orders in 2017, nixing former President Barack Obama-era regulations on offshore drilling that are worth $288 million over a decade. Obama put the rules in place after six years of study into the 2010 Deepwater Horizon oil spill. A gas leak caused the explosion and released millions of barrels of oil into the Gulf of Mexico.